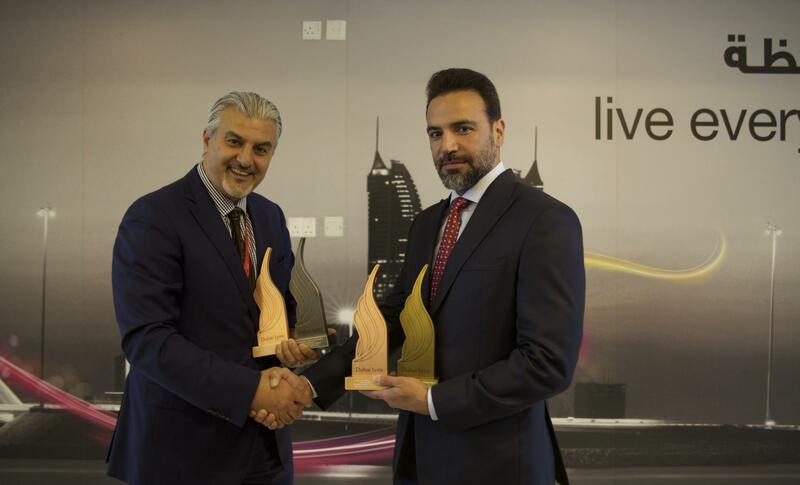 VIVA Bahrain & Memac Ogilvy won four Dubai Lynx 2018 Awards at the annual International Festival of Creativity for the Illustration campaign “Tangled Music” featuring Wireless Headphones. Together, they took home one Gold in “Print & Outdoor Craft”, one Silver in “Print & Publishing” along with two Bronze in “Outdoor” and “Print & Outdoor Craft” respectively. 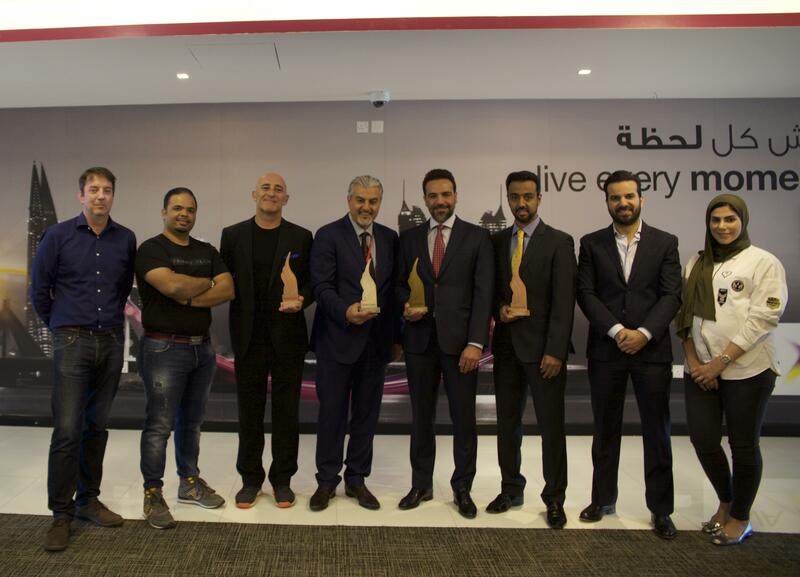 The latest wins add to a list of awards that the Memac Ogilvy-VIVA team have bagged over the years. In 2017, they earned three prestigious Bronze Lions at the ‘64th Cannes Lions International Festival of Creativity’ in France. This was also the first Cannes Lions awarded to any telecom company in the Kingdom, putting Bahrain firmly on the global map of creativity. Together, they have also won the ‘Pioneer Marketers Award’ for Best Comedy Advert at the 2018 Saudi Marketing Awards Ceremony, and were recognized at the 2014 Effie Mena Awards, with a Silver award for their ‘Termination’ campaign” in the “Telecommunications Mobiles & Internet” category.